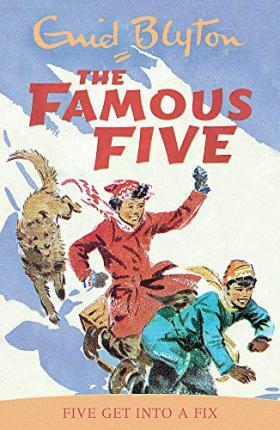 In book seventeen, the Famous Five are skiing and having lots of fun. But who is living in the mysterious house near their chalet? The caretaker claims it's been deserted for years, but the Five are sure they've seen a face at the window. A terrified, and haunted face.